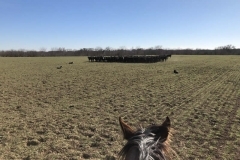 Pressure has been put on today’s cattle producer to handle cattle in a low-stress fashion and timely manner. 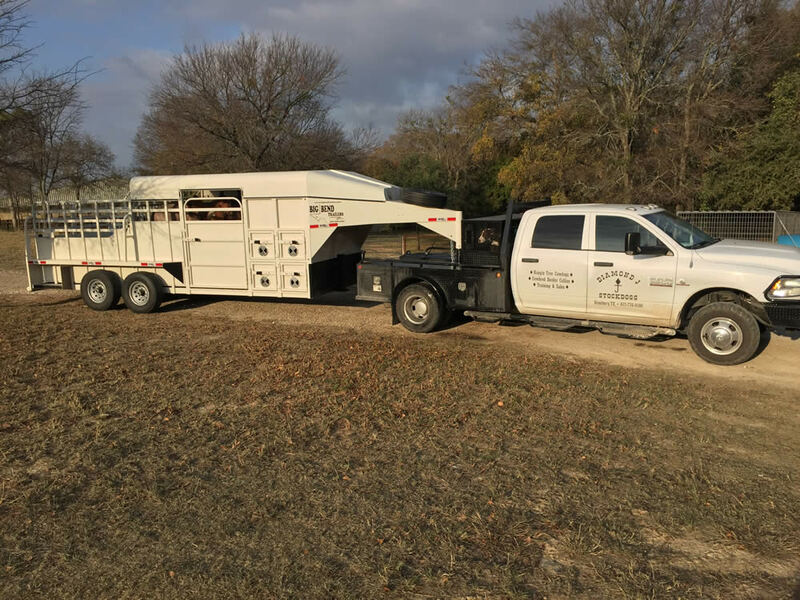 Doing so improves their profits by reducing the amount of shrinkage experienced from stressful handling and need for day labor from hired hands. 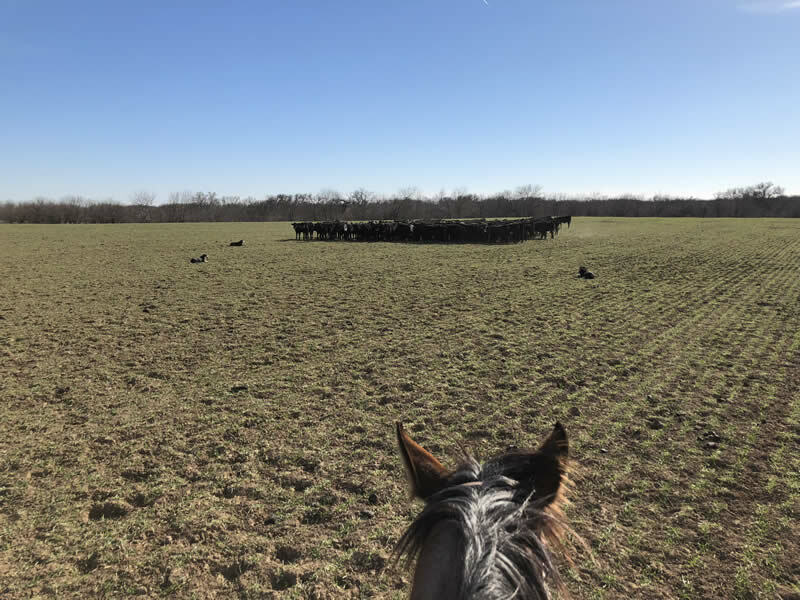 Many cattlemen have filled this roll with working cowdogs for their wit, efficiency and stamina. 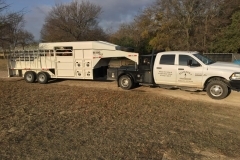 Mr. Gary and Choc Ericsson shared that same vision when developing the Hangin Tree Cowdog. 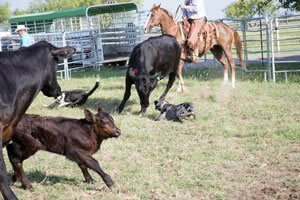 3/8 Border Collie for their intense herding instinct and intelligence. 1/4 Kelpie for endurance and also herding instinct and short hair. 1/4 Australian Shepherd, only a dog named Hangin Tree Black Bear went into this breed. 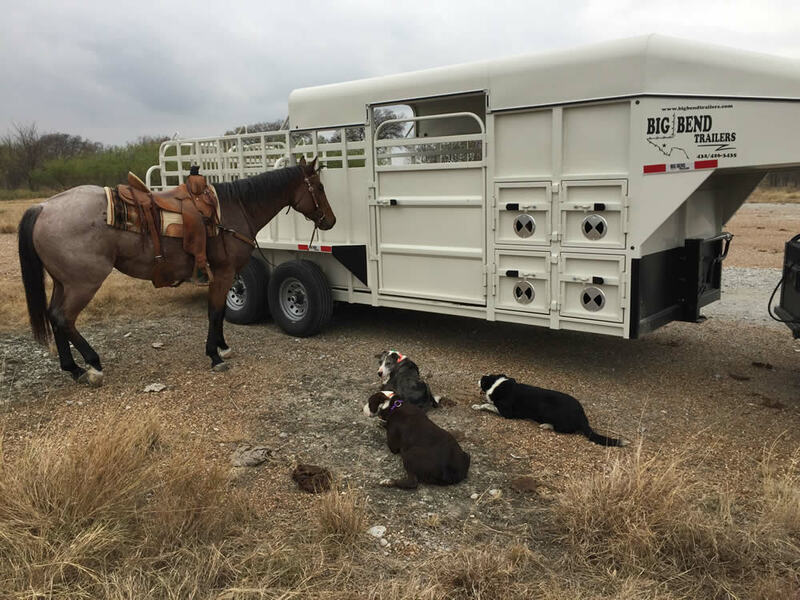 Bear was a super dog with courage and ability to handle any kind of cattle. A dog that can gather, retrieve, and herd. 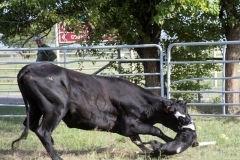 Has the courage to stand up to and handle all types of cattle. Short or slick haired with a thick, hardy bone structure to withstand extreme temperatures and environments. A deep, wide-chest built for endurance. 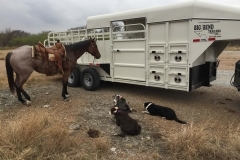 A dog that will wind and trail cattle. 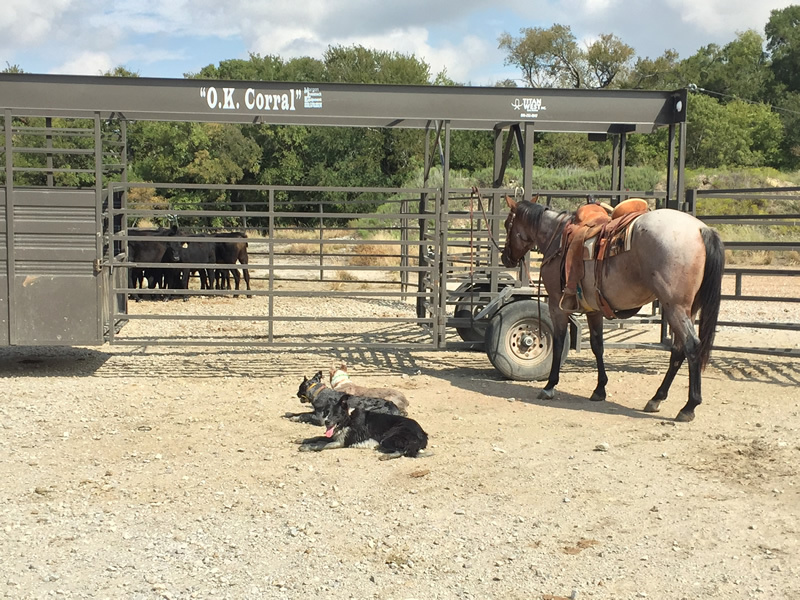 Using working cowdogs to handle cattle cuts down on the man hours needed while reducing the stress and weight loss cattle may experience. 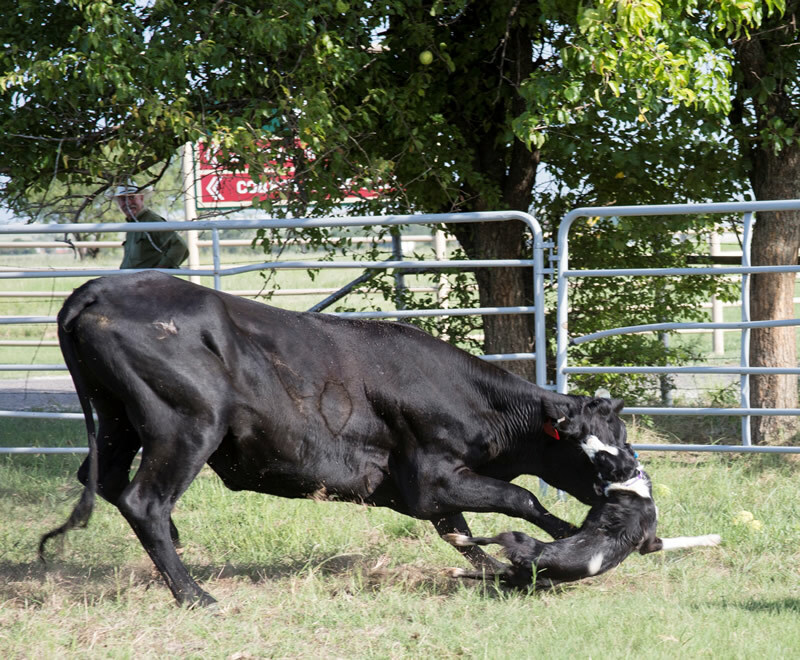 These gritty, sharp dogs have proven themselves to be an invaluable tool to today’s cattlemen and women.